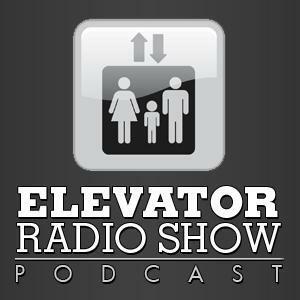 The Elevator Radio Show - #517 - Don't use wheelchairs on escalators! I learned some sad news this week about the passing of Gordon Ernst who was a consultant from Washington. I didn’t know Gordon that well and met him only a few times. However he made a lasting impression on me. Recognize those who make this profound impact on you, no matter how little or how great. Know that life is short and before you know it the time we have here to make a difference will soon be gone. I know, a bit morbid for a Wednesday morning but lately I’ve discovered the reality that even though life is the longest thing we’ll ever do it’s as fragile as an egg. Oracle acquires Vertical Systems Inc.